Why GO Solar in 2019? There are many reasons why homeowners go for home solar energy generation, but improving the environment and cutting energy costs are the two most common reasons people choose to change their primary energy source. Even with Feed in Tariffs (FiTs) are coming to an end, the top-up source of income for solar panel owners in selling back un-used energy to utility suppliers, solar power has never been such a cost effective power source. Solar power is a great home efficiency upgrade and for home owners wanting to reduce their carbon footprint and is seen as the most sensible investment to make in improving your property’s value. Motivations for adopting renewable energy sources may vary from pure economic through to environmental, here’s our list of the drivers of change in people buying solar panel systems. 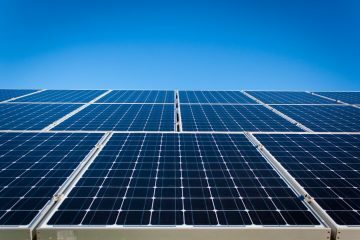 The cost of solar panels arrays have halved in the last few years as volume has increased, technology has improved and the industry has become more efficient. Ten years ago systems were between £12,000 and £15,000 to install, improved systems today cost between £6,000 to £8,000 (for a 4KWp system). With a 25 years lifespan for the panels the ability for a good return on investment has never been better. Making direct savings to your electrical bills by replacing bought electricity with electricity your panels generate, reduces your electricity bills. 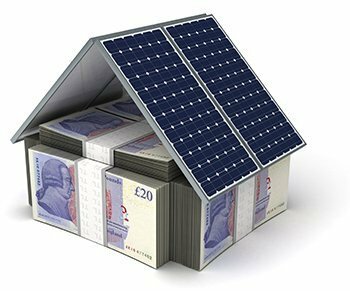 The Energy Saving Trust estimates a typical 4kWp system can knock up to £220/yr off a typical family home’s bill. Savings depend on system size, electricity use, whether you’re at home during the day to use the energy you’re producing and other factors. If you can use more energy during the day when the panels are generating, you’ll save even more as you’ll need less electricity from the grid. Insure against Rising Energy Costs. Energy prices are one of the fastest rising costs everyone faces. In 2018a total of 57 price increases were announced, and despite a government cap, announced price rises for 2019 already show a 10% increase in energy costs from the main utility suppliers. By investing in solar power you are insulating yourself against these price rises by installing your own home generating power source. While 10 years ago solar panels were a rarity, today they are the mainstream choice for home improvement. As we decarbonize our economy so solar panels, the primary source of home renewable energy become the standard feature people expect to see on homes. Within the green revolution, the introduction of domestic solar power is now well underway, the next major shift is mass introduction of clean energy cars, vans and public transport systems to the market. For electric cars to be really green then you need to be generating your own green electricity to charge them, otherwise you are using carbon sourced electricity to power a green car. Going green starts with solar panels, a typical 4KW solar panel system replaces four tons of carbon emissions per year, the same as planting 100 trees annually. Solar panels 20 years ago were about 6% efficient in transferring free solar energy into electricity, today they can be 21%. The majority of domestic solar panels are between 11% and 19% efficient. The best monocrystalline panel systems range between 15% to 19% and polycrystalline solar panels are less efficient (and lower cost) at between 11% and 15%. With the introduction of improved efficiency there has also been improvements in all the associated technologies most notably in inverters. Coupled with these improvements so developers have developed integrated battery technology systems to generate and store electricity. Innovative brands such as Prime Hybrid Energy have created an highly advanced integrated energy generation and management system supported by smart software which manages your electricity generation and storage enabling a home to be grid neutral for up to 8 months a year. Solar Panels turn your home into a money making asset. 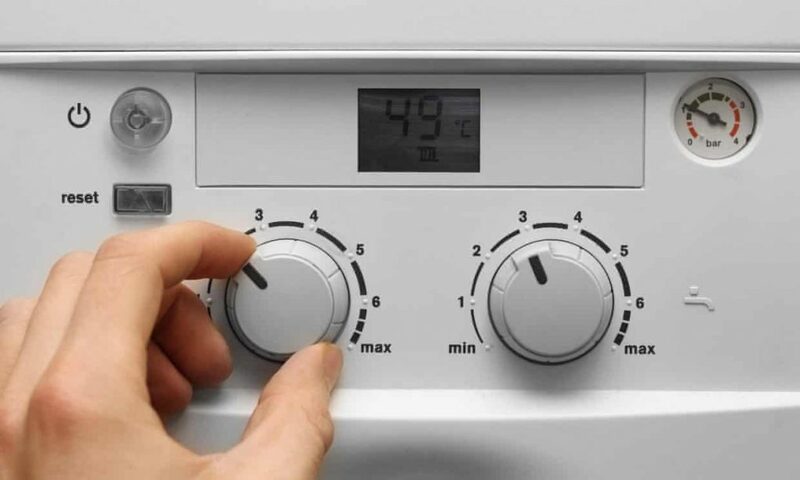 Taking control of your energy sources and supply, enables home owners to manage all their energy needs. The development of integrated smart homes and highly energy efficient electrical appliances enables owners to take ownership of every aspect of their energy usage allowing them to control and adapt their energy consumption. Controlling what you use based upon what you generate is growing in importance to many homeowners, achieving what is called grid neutrality and Absolute Solar has innovative new energy generation solutions enabling customers to become grid neutral using smart energy systems combining solar panels, with battery storage and cloud based energy management tools which support homes becoming grid neutral for most of the year. Going green has never been so popular as customers now select smart AAA+ appliances which can be monitored, turned on and off and programmed to perform to meet people’s needs form their mobile phone or laptop. Being green is a powerful driver of consumer behaviour and one, which is increasingly important to customers decision making criteria. Installers of solar panel arrays throughout the Midlands. Absolute Solar also installs energy saving technologies to save money and save the environment. Like to learn more, then contact us on 0800 652 377 to learn more.